The toughest tests in your startup’s life don’t happen in toughest times, but after. In order to avoid the Zuckerberg-Saverin fiasco of who was behind the billion dollar idea, divide the shares in your startup fairly from day one. A great tool for that is Slicing Pie – it is a simple formula based on the principle that a person’s % share of the equity should always be equal to that person’s share of the at-risk contributions. Mike Moyers – author behind the idea – will host a workshop together with Jana Nevrika at Tehnopol Startup Incubator. 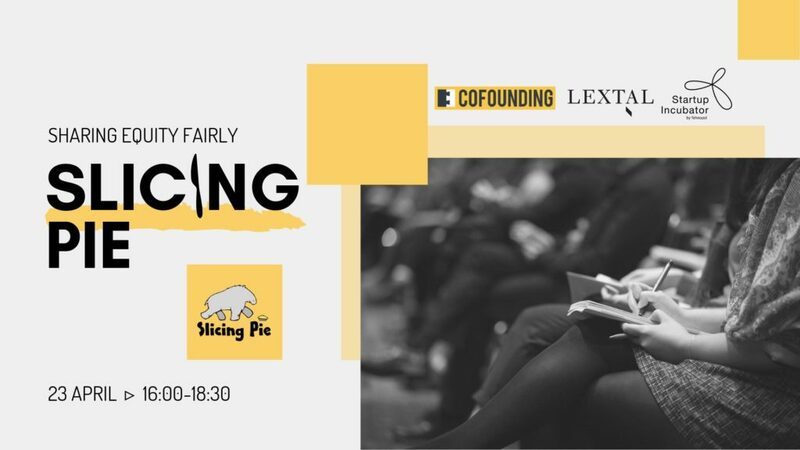 You will learn about different equity split options that you as a founder can consider; common pitfalls and best practices, how to implement the Slicing Pie model. Ants Karu from LEXTAL will explain, how the model fits to Estonian legal room. Revisit your startup’s cap table and join the workshop to get a better overview of fairly shared equity. How does the model adapt with Estonian laws? Seats are limited so secure your spot early! This event is part of Tehnopol Startup Incubator’s workshop programme called #toolbox where early- and seed-stage startups are given the tools and expertise to turn ideas to investments. 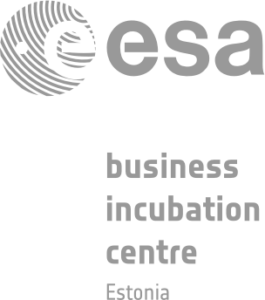 For more information, contact Startup Incubator’s Community Manager Triin Ilves (triin@tehnopol.ee).